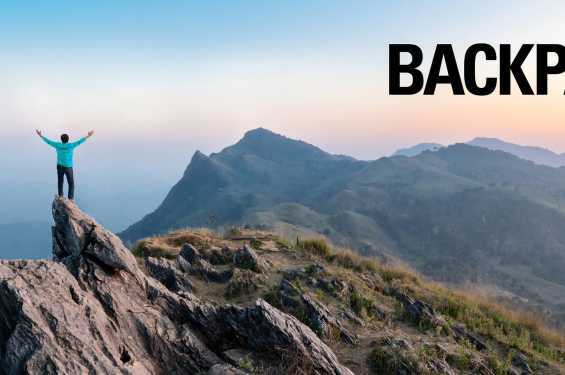 Join BACKPACKER for a GET OUT MORE presentation hosted by outdoor expert Randy Propster. Randy Propster our outdoor ambassador and expert will be giving a free, inspirational night of outdoor education, hiking/camping/backing skills + gear showcase. He will also be doing a huge GEAR GIVEAWAY that night from our sponsors - some truly awesome outdoor gear will be given to tons of folks that night! Address: 125 Highway 1 W.